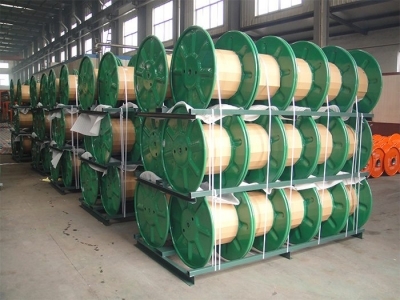 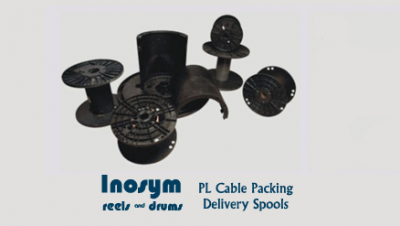 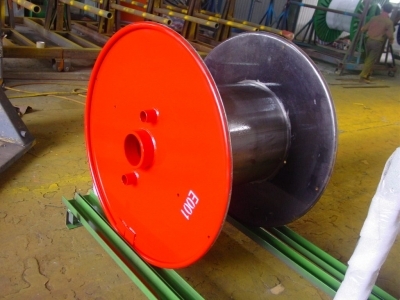 Inosym Ltd are worldwide suppliers of Reels and Drums to the Wire and Cable Industry. 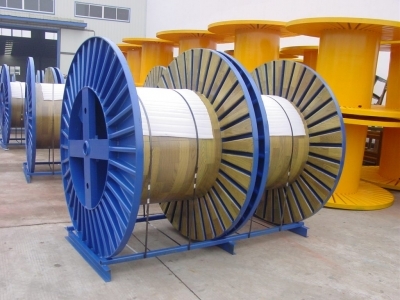 Inosym reels are manufactured to international standards using only the best raw materials and world class manufacturing techniques. 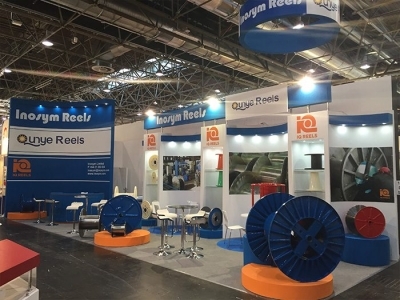 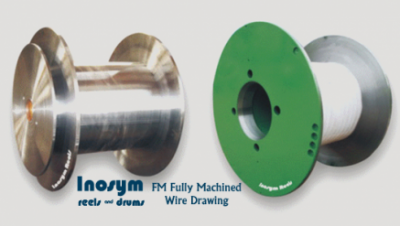 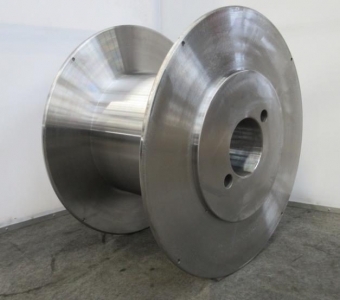 Inosym offer an extensive range of reels and drums suitable for all types of Wire and cable manufacturing process including, Fine Wire Drawing, High Speed Extrusion and Layup-Stranding operations We welcome your reels inquiries and look forward to working with you to improve your manufacturing environment, capability and costs. 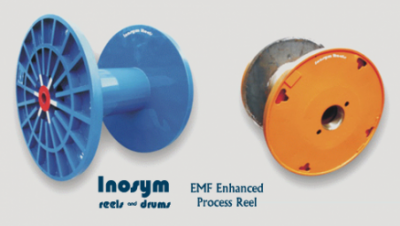 Inquiries can be made directly to Inosym or your local agent contact details can be found on our web site.